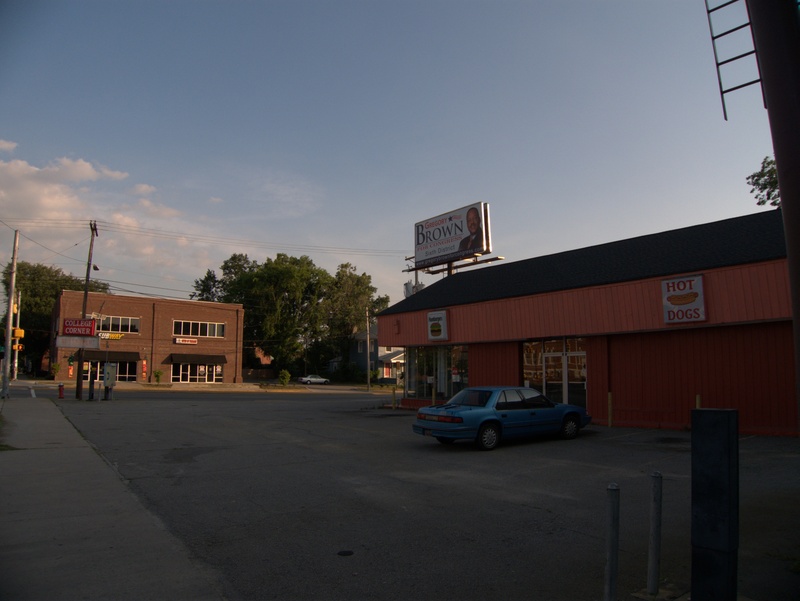 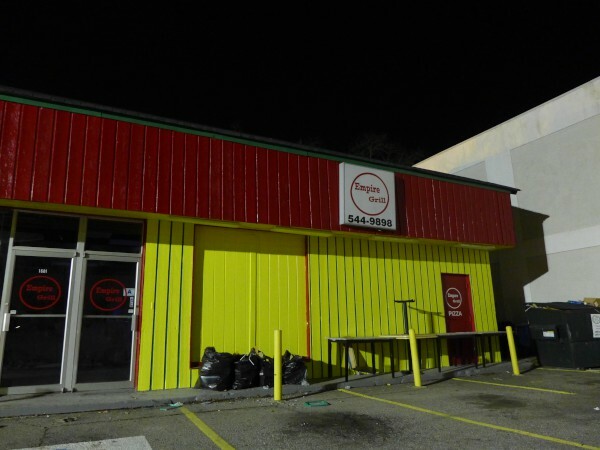 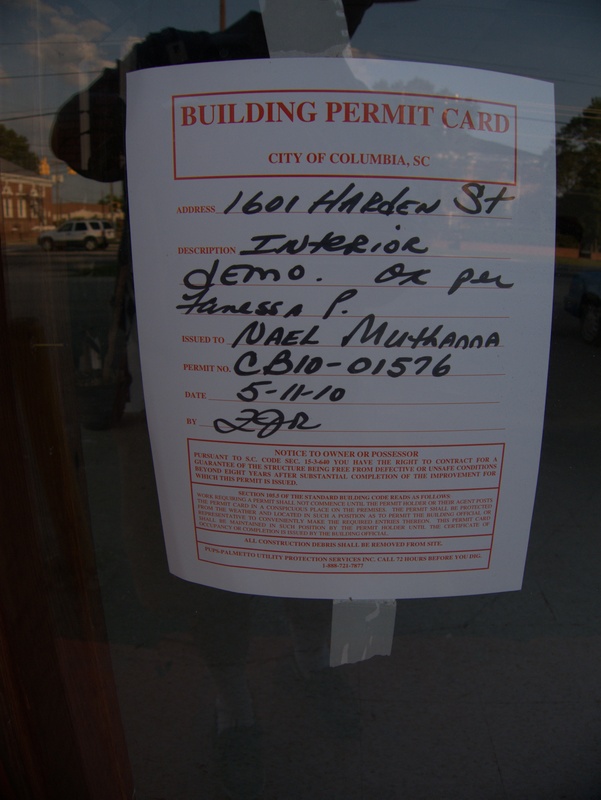 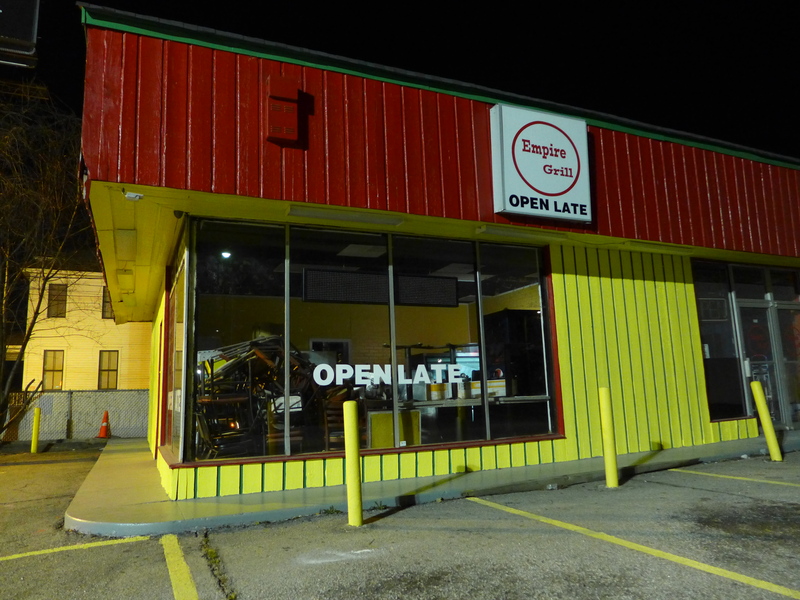 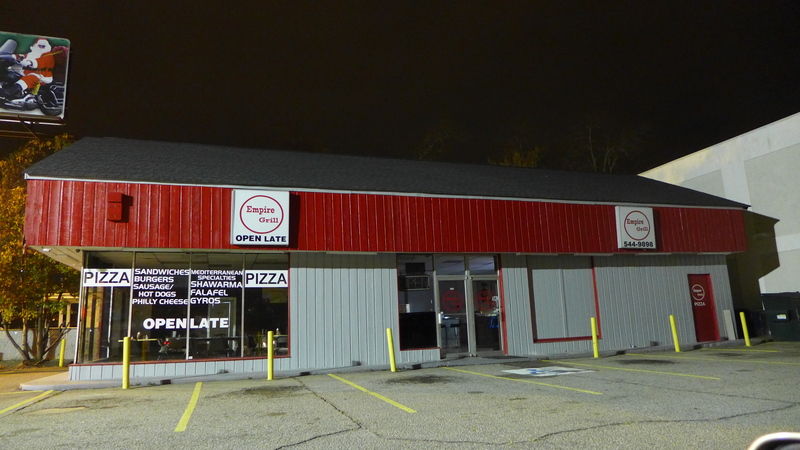 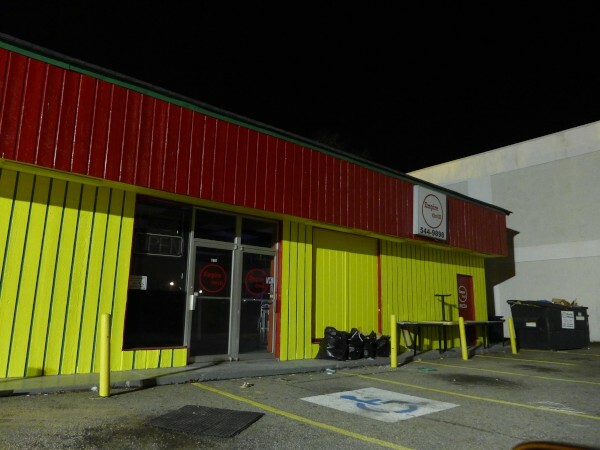 I first wrote about Empire Grill in a closing for College Corner. 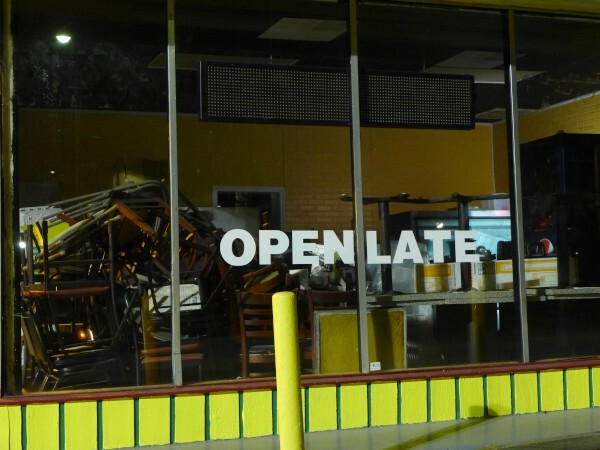 Even at the point I took the first picture above for that post, I had to wonder what was going on, as the signage for the new place made Open Late a big selling point, and .. it was never open late. 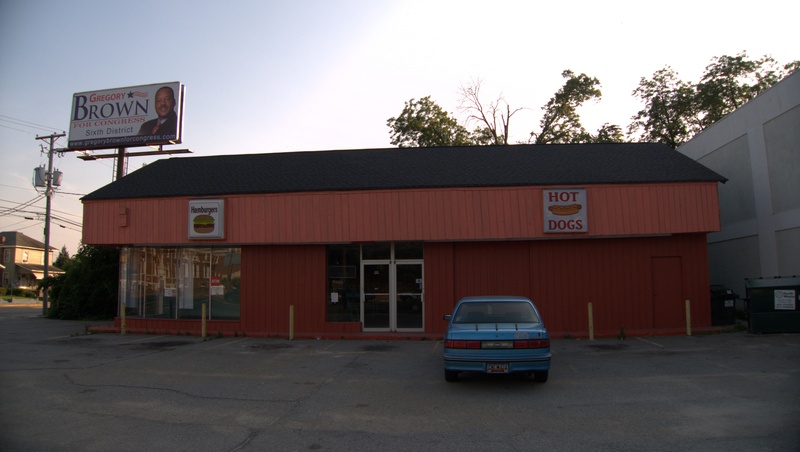 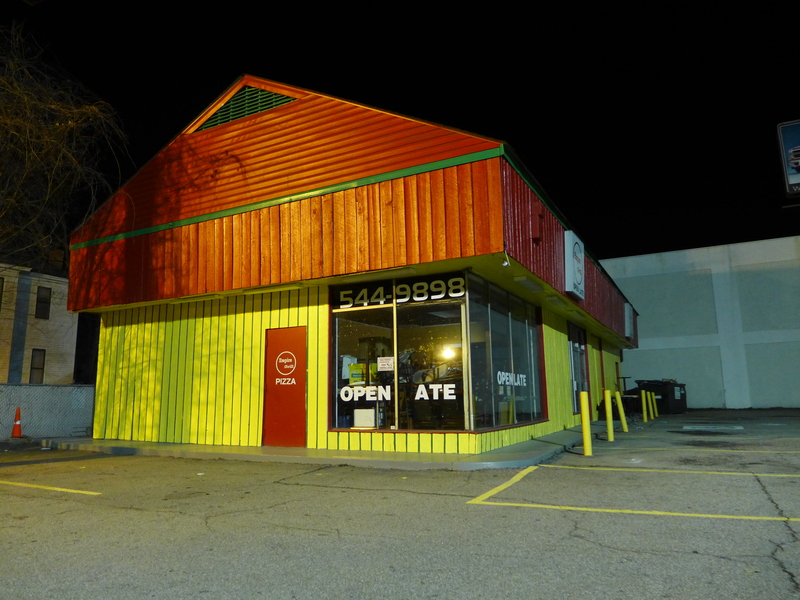 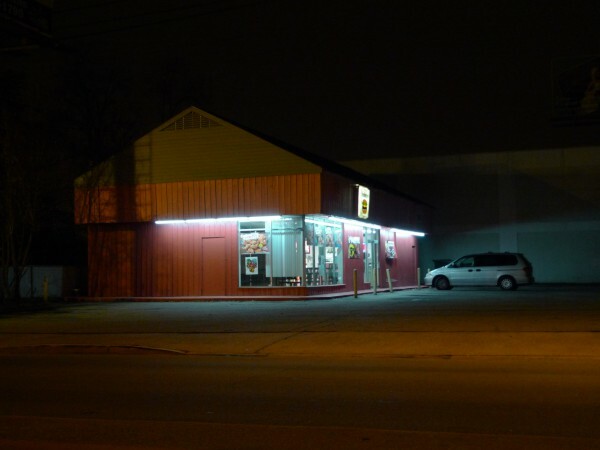 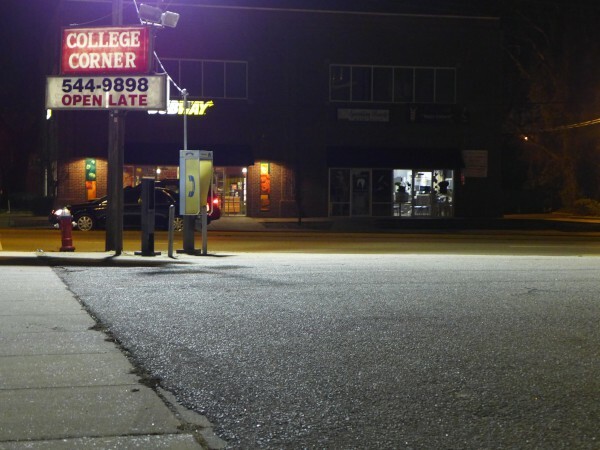 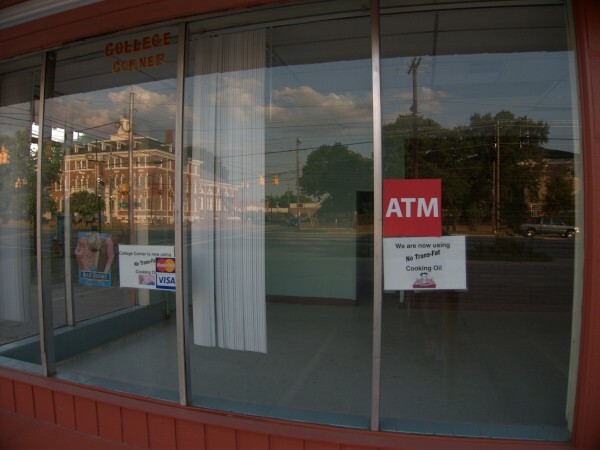 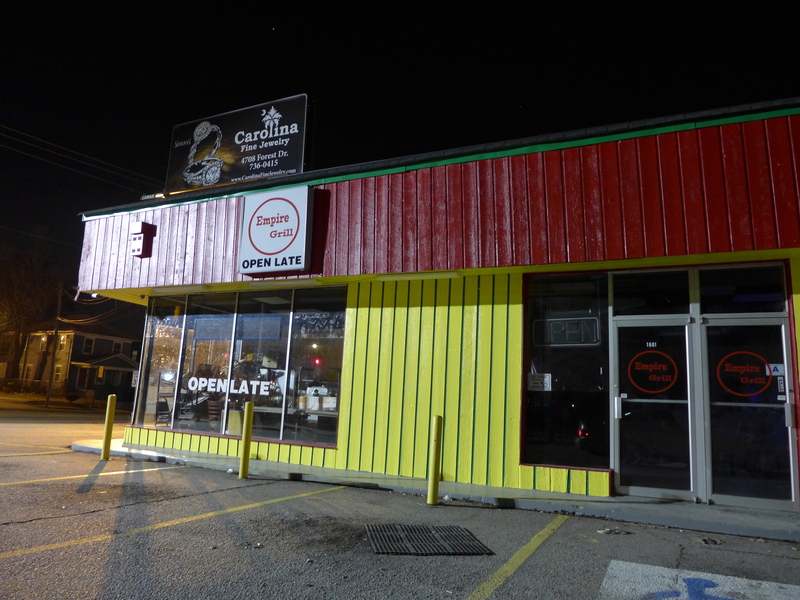 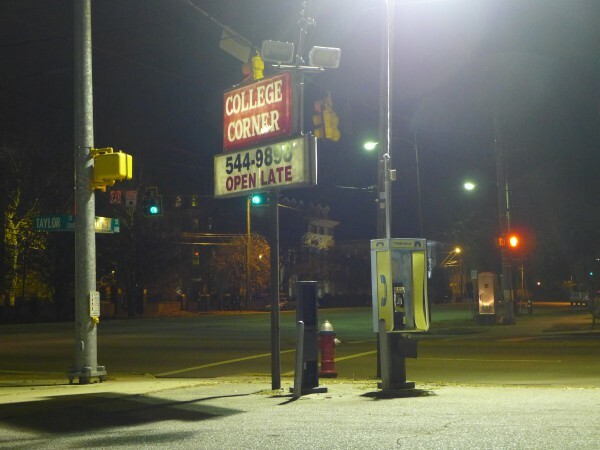 This little fast food joint has been a fixture on the Northwest corner of Harden & Taylor Streets for years, and with its location across from both Allen and Benedict, it comes by the name College Corner honestly. A Subway opened on the Southwest corner fairly recently, which may have put some pressure on it, though the food mix is not the same. I'm not sure if the place is gone for good, or will be coming back after an uplift. 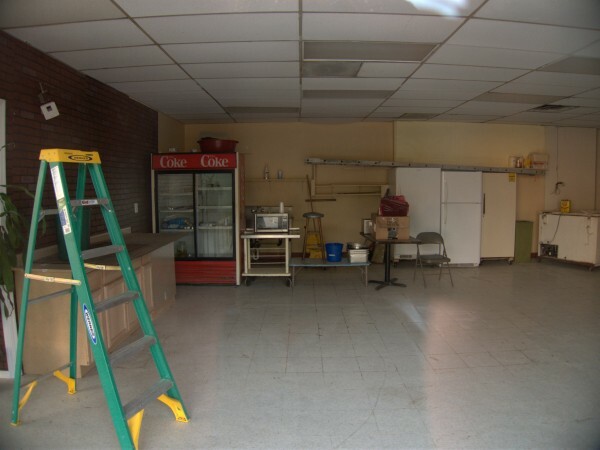 Some work is going on for sure, and not all the fixtures have been removed.